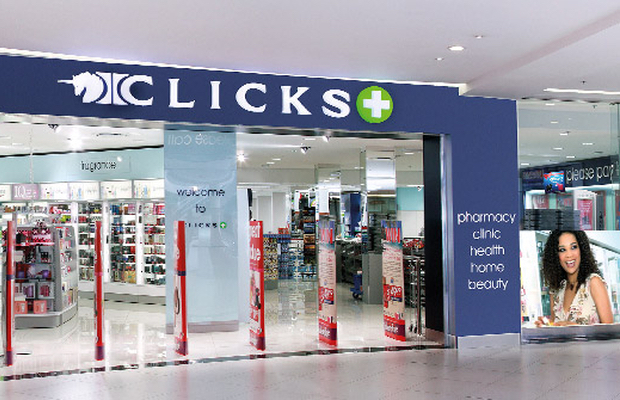 Clicks launched an accelerated bookbuild relating to the unwind of 50% of the Group's B-BBEE employee share scheme. Of the 8,14 million shares placed under the ESOP Trust, 7,83 million were offered to investors by way of an accelerated bookbuild at R184 per share raising R1,44bn. 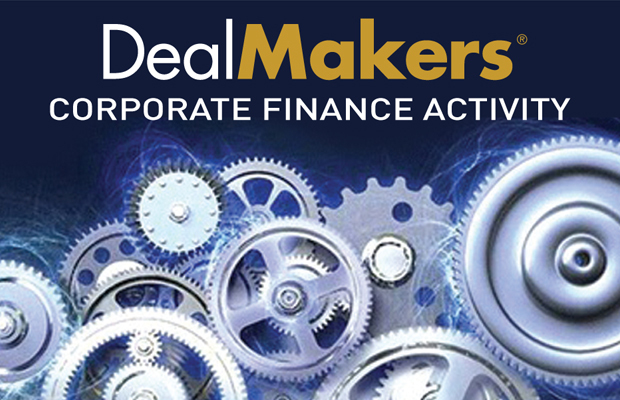 The company has, via an accelerated bookbuild issued 35,953,438 shares to raise R700 million. 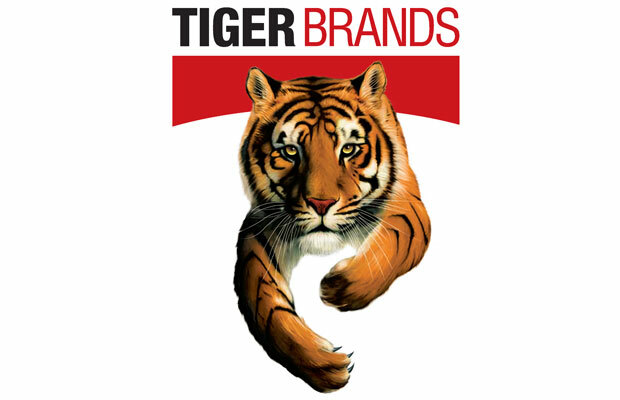 The company has, to date, repurchased 7,6 million shares in terms of its repurchase programme. However, the Board has now decided to put the programme on hold in order to conserve cash to pursue near term growth opportunities. 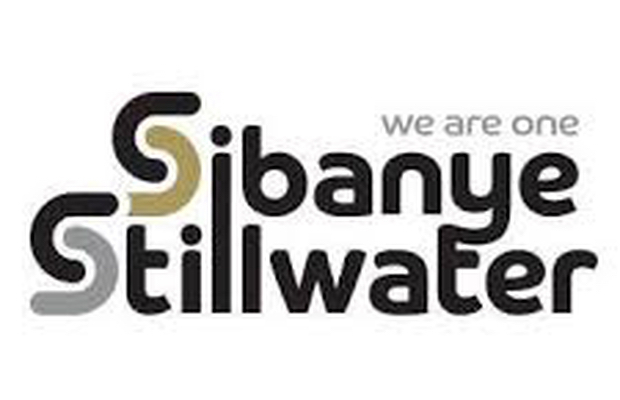 The company repurchased 171,872 shares during the week at a price of R199.57 per share for a total consideration of R34,3 million. The buyback programme announced on November 19, 2018 has now been completed. 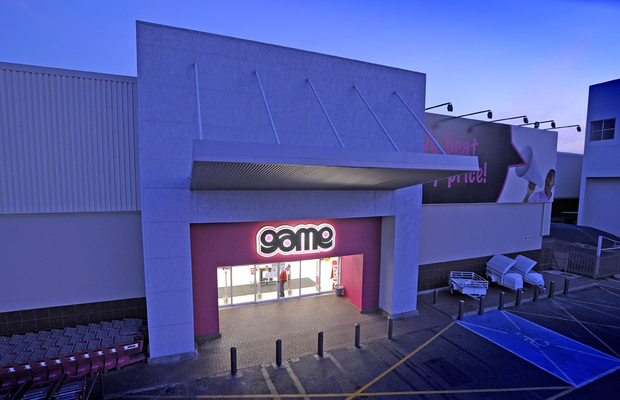 The company has, this week, repurchased 260,000 shares at 112 pence per share for £29,200 (R5,1 million) as part of the Company's plan to mitigate the dilutive effect of the scrip dividend election. This week the company repurchased a further 9,967,515 shares at a cost of £30,5 million (R529,83 million) in terms of its buy-back programme. As a result of the Scheme becoming unconditional, Verimark shares will be suspended from trading on the JSE from February 13 with the listing terminating on February 19, 2018. All conditions precedent to the Scheme becoming unconditional have been fulfilled and DAWN's listing on the JSE will terminate on February 26, 2019. Due to the prevailing market conditions in both the US and South Africa, Montauk has delayed the proposed listing on the NASDAQ with a secondary inward listing on the JSE. The move will be reassessed in the second half of 2019 and communicated to shareholders in due course. The following companies issued profit warnings this week: DRD Gold, Silverbridge, Gold Fields, Transpaco and Northam Platinum. The following companies advised shareholders: ELB Group, Labat Africa, Bell Equipment, Clover Industries, Brimstone Investment, Hosken Passenger Logistics and Rail, Orion Real Estate and Gold Brands Investments.